Do you need services of gas safe boiler engineers for your commercial boiler units? 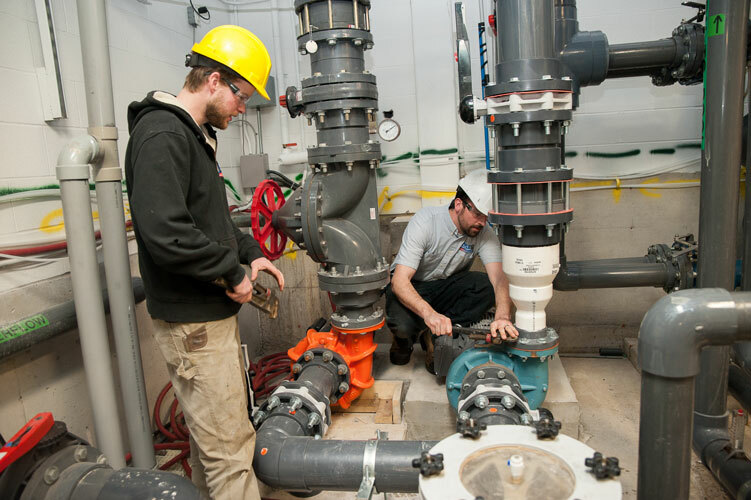 Are you looking for plumbing help for your industrial units? AK Plumbers offers a complete range of services for commercial units in Essex and East London. 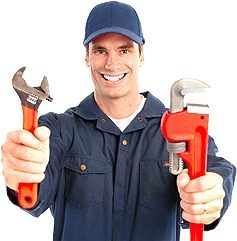 We are London’s one of the top finest plumber, heating engineer, boiler repair expert team. Having successfully partnered with more than 100 commercial units, Ak Plumers regularly health check, repair and increase performance of our customer’s industrial units. 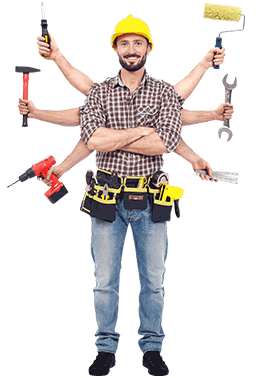 Do you need our experts to work for you, book our experts online now.